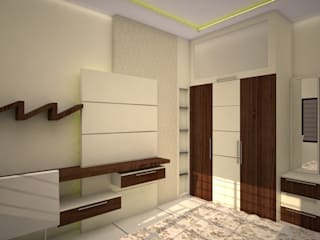 With more than 9 years of experience in the field of innovative interior design, architectural design and 3D realistic visualization, VINCA interiors is composed of a team of committed and skilled individuals. 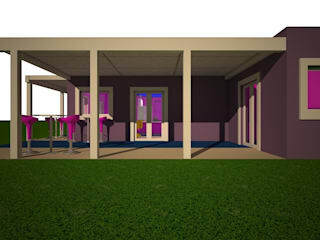 The services we offer include 3D animation, 3D modeling, 3D rendering and interior design. Since our operation officially began in 2007, we have been continuously catering to clients. We are guaranteeing the quality and accuracy of our work. 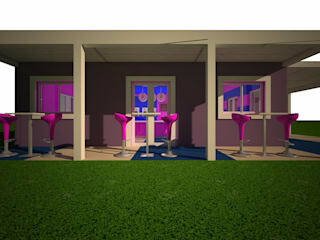 To make our employers 100% satisfied we are more than happy to offer a free revision on each project. 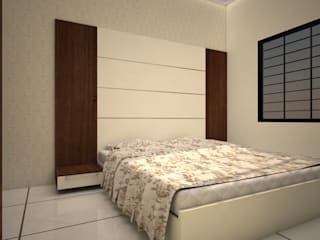 Mr. Vipin Verma has provided interior design solutions to residential and small scale commercial projects with over nine years of experience. 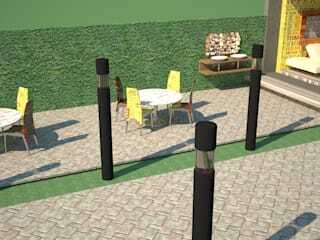 He is described as sophisticated, down to earth and easy to work with among clients and design professionals alike. His design philosophy stresses a close link between the disciplines of architecture and interior decoration. The end result are rich environments defined by sophisticated color palettes, refined materials and detailing that tailor these interiors to suit his clients’ desires. 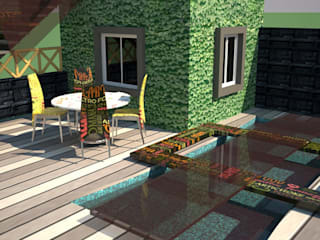 He has the expertise to create a wide variety of interior environments from traditional to contemporary. Vipin strives to develop interior spaces with an underlying classicism that survives the passage of design trends. He is committed to coordinating the design efforts with an organized and well managed project that consistently exceed clients’ expectations and come in on budget. 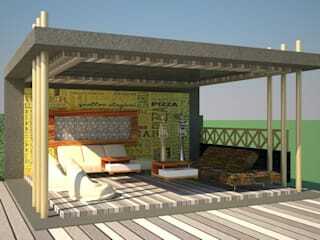 I deal in interior designing, architectural designing, 3D visualizing, Vaastu consultancy and landscape designing. Find "VINCA interiors" at YouTube to watch some of our projects.